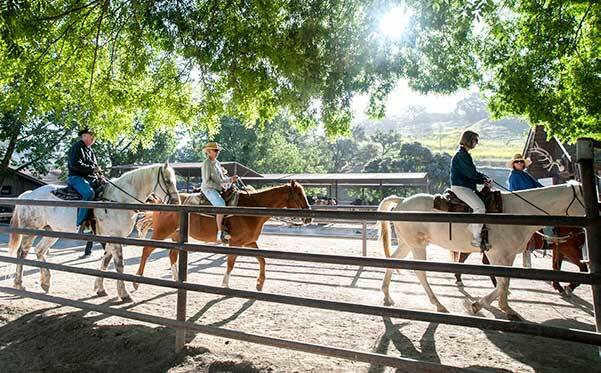 In addition to the favorite Alisal horseback rides offered above, we also offer some fantastic specialty rides designed for riders of all levels. 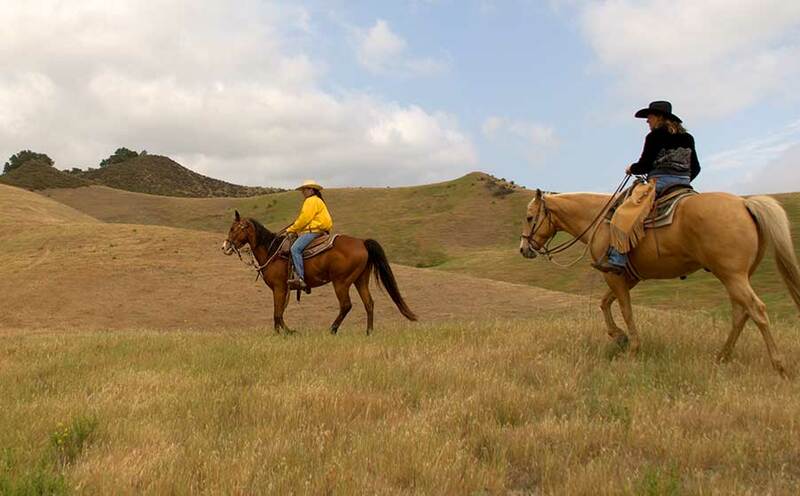 We offer one-hour private riding lessons on the trail daily 12:30pm-1:30pm Lessons are recommended for infrequent riders who wish to join a higher level group ride and those who want to assess their riding ability. This is a new offering. It is offered on Breakfast Ride Days for those who have eaten a few too many pancakes and just want a nice ride in the morning. It’s an opportunity for a smaller, more intimate group ride experience (limited spots available). Evening is a magical time at Alisal. You will have the opportunity to see deer, coyotes, quail, wild turkeys, or even a bobcat–all with the backdrop of a stunning sunset. This two hour ride is perfect for those that want to enjoy the beauty of the Alisal in a more intimate setting. 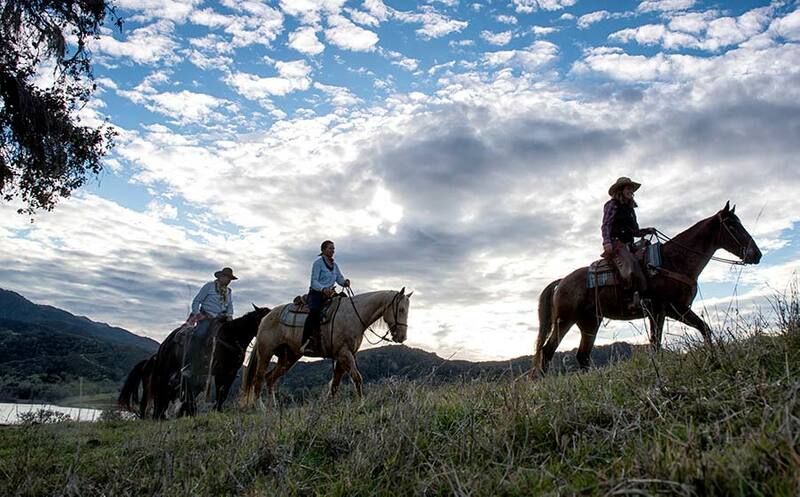 This smaller group allows wranglers to offer a more customized riding experience. Want to explore a bit more of The Alisal? Join us for a scenic discovery of the hills above The Alisal. Your guide will have a picnic lunch for you to enjoy in a beautiful and secluded spot above the lake. Space is limited. 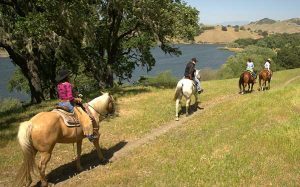 What could be better than combining a horseback ride with a refreshing and exhilarating trip to the lake on a summer day? 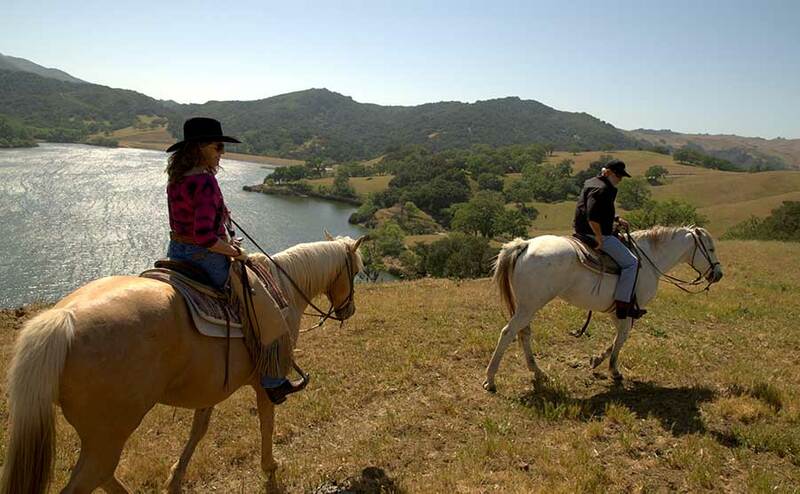 Join one of our friendly Wranglers for a trail ride around the lake, followed by a stop at the lake for paddle boarding or pedal boating and finishing up with mounting back on horseback for additional trail riding. A saddle bag will be provided for you to carry your belongings. Please sign up with Guest Services.  A permission form must be completed by a parent or guardian prior to the event. Everything was perfect — from the food to the staff to the rooms and the grounds, it was all so nice.